I always loved the ‘Satsuma’ line of Body Shop products. So one day I got a bottle of ‘Sweet Lemon’ just to try. It’s a mix of lemon and honey and the scent is a great pick me up first thing in the morning. 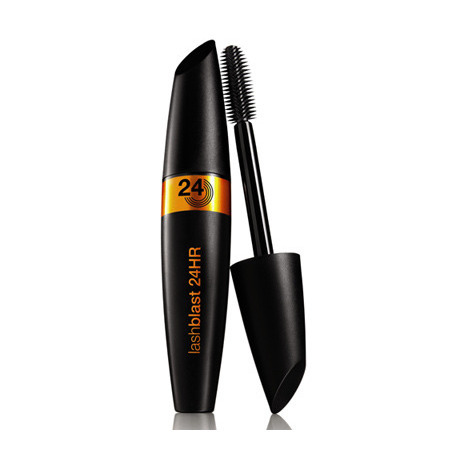 Just another great product in the line of lashblast. Volume is good and the length is fantastic. Its waterproof formula lasts forever. If you’re the type who gets annoyed trying to remove waterproof formulas don’t even bother. Oil based eye remover works best. 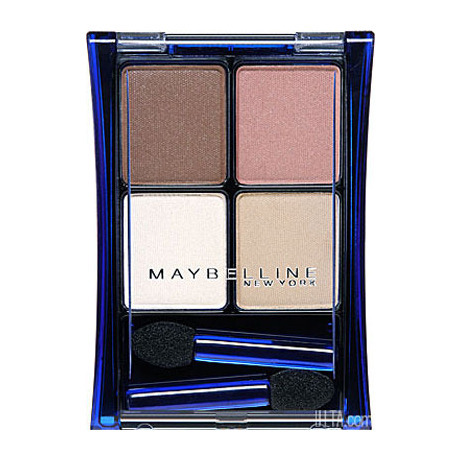 This is a great lil’ quad for everyday eyes. Blendable and natural. Great for fair and medium skin tones. 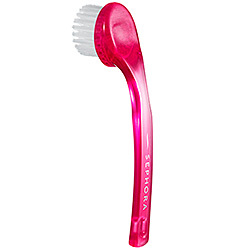 A great brush with soft bristles and the perfect size. About $3-$7 on the Sephora website. I use this every other day and have had nothing but great results. What are some recent products you’ve been loving?